Juice bar Boost Juice has launched its second mobile gaming app in two years, ‘Find the Fruit’, building on its original ‘Free the Fruit’ game. Find the Fruit features ‘Mango Man’ who has kidnapped his friends and taken them underground after watching them be made into smoothies for too long. In a similar format to Pokemon Go, players must walk around to help the CEO and founder of Boost Juice, Janine Allis, find the hidden and disguised “fruigitives” to set them free. Once a player has found enough fruits, they will be able to trade them in to receive Boost vouchers. Players will be able to link their Find the Fruit app with their Boost Juice app to win in-game bonuses. 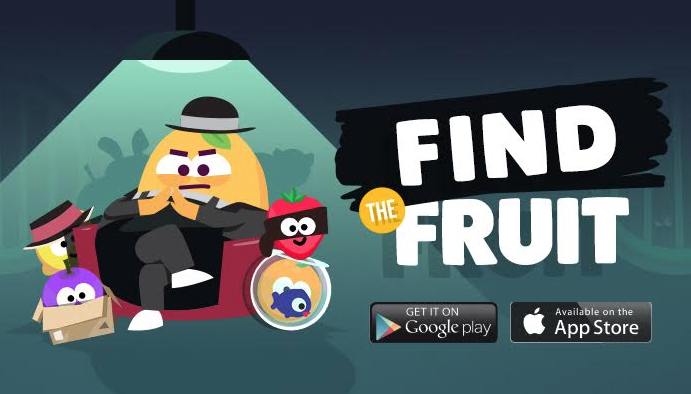 The app builds on the original game ‘Free the Fruit’, which launched in 2016, adding an augmented reality experience. Christian McGilloway, chief technical innovation officer at Boost Juice, said in a statement: “By introducing the augmented surroundings feature to the Find the Fruit app, we’re hoping to encourage players to get off the couch and enjoy the game outside. When players find enough fruit, they can enter a puzzle game which they can play where ever they choose. Joanne Bradley, chief marketing officer at Boost Juice said the new app allows customers to build a stronger connection with the brand. In May last year, Boost Juice launched its own fruit matching chat bot to promote the release of its new Tropical Match Smoothie.